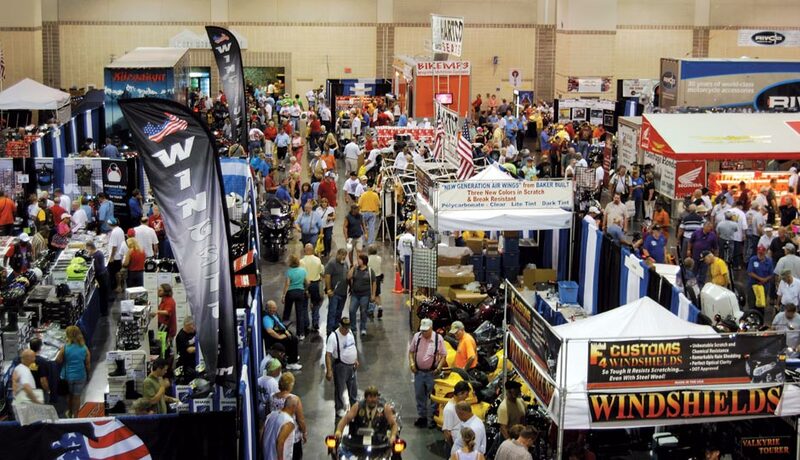 Wing Ding is the ultimate Honda Gold Wing & Touring Bike convention! Hosted by GWRRA at different locations across the United States every year, the rides to Wing Ding as well as unique atmospheres are unforgettable. 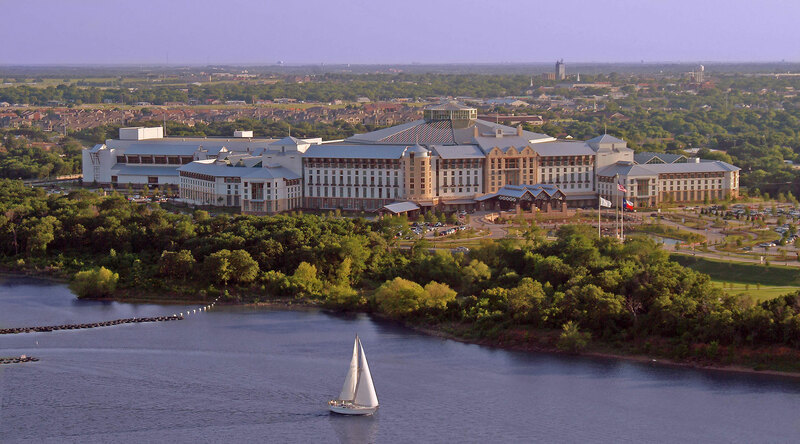 Come join us for a motorcycle convention unlike any other, where you can enjoy the company of friends with live entertainment in a beautiful location, learn more about motorcycle safety, discover all the latest products for your bike, and even test drive a new one.